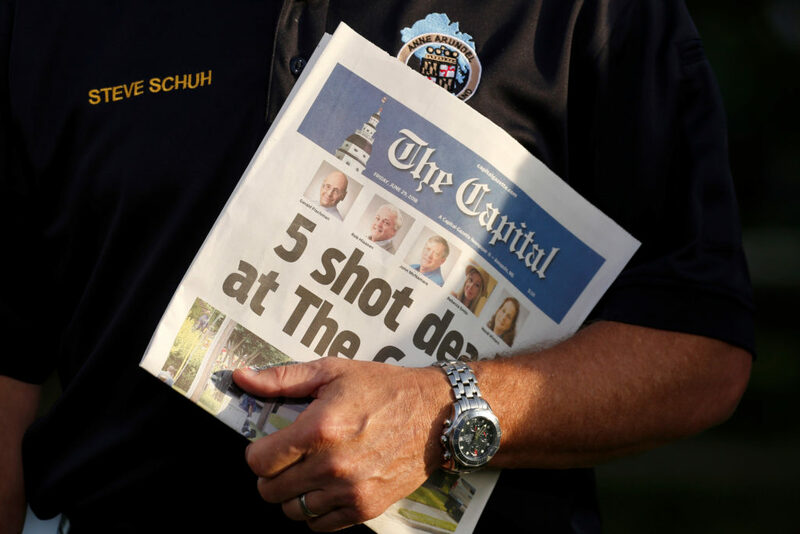 So, here we are, just a little over four months later, mourning the deaths of five newsroom employees—four journalists and an advertising assistant—at the Capital Gazette newspaper in Annapolis, Maryland. The shooter reportedly had a grudge against the newspaper going back long before the president’s incendiary words, and it’s certainly unclear that those words had any influence on the shooter’s motives, but nevertheless, these are times when a growing number of people are feeling emboldened to act on long-subsumed biases and hatreds. But real news of what’s going on and what’s important in many American neighborhoods still comes from small community newspapers. For the record, the media is not the enemy of the American people; that’s one of the more dangerous of the lies that are flooding the country today. Rather, the media, especially in the form of small community newspapers, is among the American people’s best friends and vigilant guardians. In little communities all across the country, journalists from small newspapers—mostly weeklies—are the reader’s neighbors. They live where their readers live, shop where their readers shop, share their readers’ concerns. 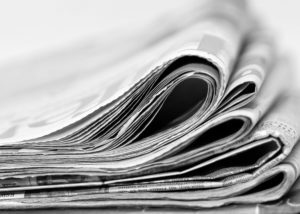 In this era where bitter gossip and unfounded and malicious rumors travel across the internet at hyperspeed, the tangible and very real connection between a community newspaper and the neighborhoods it covers is crucial to the health of its readership. The best are still trusted, staffed with tireless and invariably underpaid reporters and editors who are charged with sifting through the cyberchatter and carefully researching and curating the news. It’s bad enough that newspapers are endangered by the economics of everyday life in which many readers no longer want to pay for their news when it is widely distributed for free on the internet. Until the mid-1990s, papers filled newsracks on every corner and the first sound in suburbia each morning was the thwack of newspapers being delivered to virtually every house. Newspaper subscriptions were a staple of every family’s budget. Today, nothing scares off today’s readers quicker than a paywall. But real news of what’s going on and what’s important in many American neighborhoods still comes from small community newspapers, and many of them are thriving while the major dailies are, to admit to one man’s assessment, failing. To add to the woes is the fact that many politicians see the media as overzealous watchdogs. And they’re right to think so; their fear is warranted, because that’s what the small newspapers do so well: Keep a steady eye on the opportunistic city government, the shady school board, the double-dipping water commissioner. And there’s a direct relationship between a town’s size and its paper: The smaller the city, the more important its paper is to the community. The smaller the city, the more important its paper is to the community. The venerable Capital Gazette lost some crucial, valuable, knowledgeable and dedicated journalists in the Thursday shooting, including Gerald Fischman, who worked there for more than 25 years; John McNamara, who had put in more than 20 years; Rob Hiaasen, a veteran reporter who worked for 15 years at the Baltimore Sun before joining the Capital Gazette in 2010; and Wendi Winters, who wrote articles for the paper for a decade before joining the staff in 2013. The massacre will undoubtedly prompt the paper to redouble its mission to inform its readership. And remarks by politicians about the evils of the media that serve to discredit the news to provide cover for their own misdeeds and intemperate behavior will do nothing but increase the media’s vigilance. Soldiers die, but the battle rages on. Left: The best newspapers are still trusted, staffed with tireless and underpaid reporters and editors, charged with sifting through the cyberchatter and carefully researching and curating the news. Photo by Bhaskar Dutta and Getty Images. 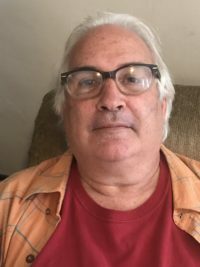 Tim Grobaty was a reporter at the Long Beach Press-Telegram for 42 years, and he now writes for the Long Beach Post. He is author of four books, including "I'm Dyin' Here: A Life in the Paper."